In a more difficult level, you have to check in the trailer to park the car. 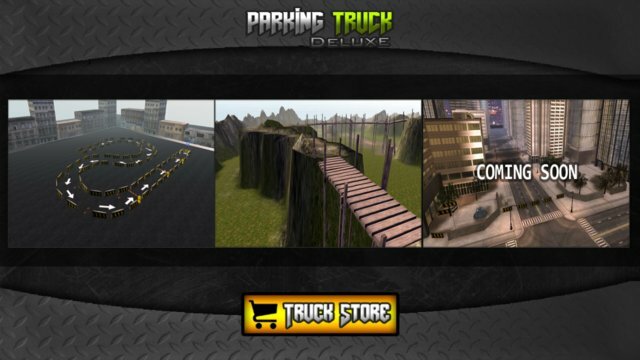 Driving a truck in a city scene and natural scene. We will release new levels and trucks on a regular basis! 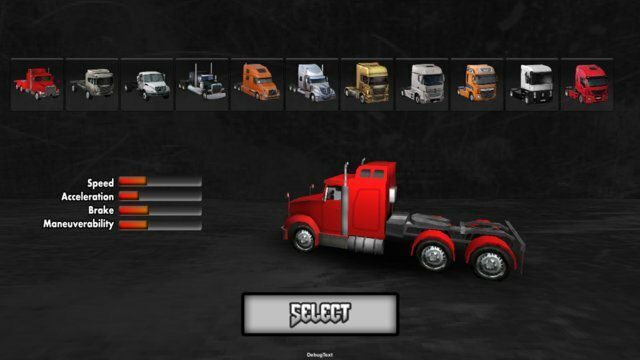 Can you finish all the challenges, like a real truck driver? - a truck with a trailer. - there's a real sense of driving. - as well as more features!